Buying a home is not like buying a pair of socks. There's a lot of hard work and sacrifice that goes into saving for a home and if you're like most people, then your home will make up a pretty significant part of your net worth. So, it makes sense to protect such a big investment, and that's something that we at Carter Glass Insurance can help you with. We proudly offer homeowners insurance in Cary at low rates, so you can continue enjoying wonderful peace of mind through great insurance protection. No matter the specifics of the home or its location in Cary, you'll find that homeowners insurance coverage from us makes a whole lot of sense. It will also save you a whole lot of cents should anything happen to the property. We at Carter Glass Insurance are also very keen on providing our clients in Cary with unrivaled customer assistance. No matter the specific need you have, with us you'll be able to find the answers and help you need when you need it. 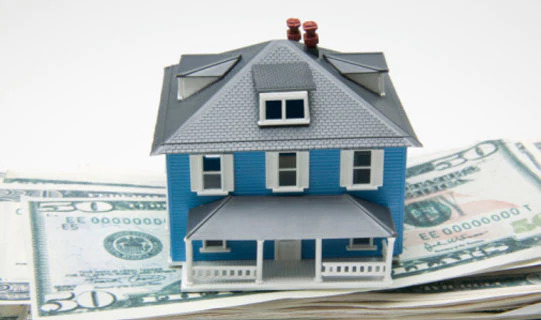 Protect your investment with homeowner’s insurance in Cary from us at Carter Glass Insurance. You can learn more about why our homeowner’s insurance makes the most sense for you and your family when you browse through our website, http://carterglassinsurance.com. If you have any questions about the insurance we offer or you'd like to get started with a quote, then give us a call or you can use the contact form found on our website.